I met these two at the very first wedding I ever shot and it was such an honour to capture their special day. 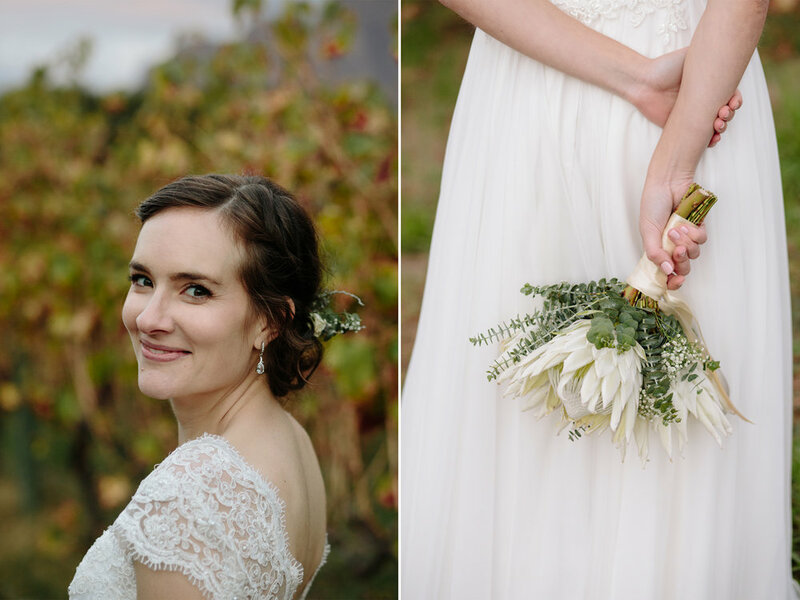 They were married at the beautiful Zorgvliet Wine Estate in Stellenbosch. They are such a down to earth and fun couple.It is so clear to see the deep love they have for one another and the deep friendship they have.Wishing you two all the best for the journey of marriage ahead.